Caves for the Uninitiated is the story of a group of young people, who after exploring a cave for the first time, become fascinated with the world of caves and caving. Inspired and awed by the beauty and splendor of this mysterious underground realm, this group of young fledgling cavers goes on to spend several days with a pair of veteran caving experts. The seasoned experts share their own knowledge of caves; cave conservation and caving as a sport with the young people. At the end of this brief period of instruction, several of the boys and girls decide to take up caving themselves. 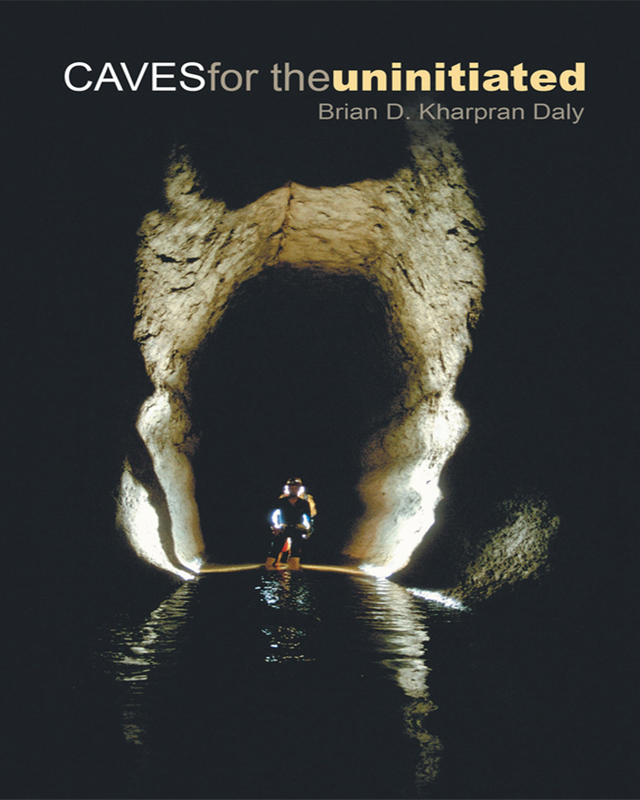 While it is delivered as a charming work of fiction, Caves for the Uninitiated also contains valuable, real-world information about caves and cave sciences. It was based upon the actual experiences of Author Brian D. Kharpran Daly, who has been exploring caves in his native Meghalaya for over 20 years, and knows this underground world intimately. Keywords:-Adventure, Caves, Speleology, Speleothems, Spelunking, Troglobitic Animals, Underground Environment.